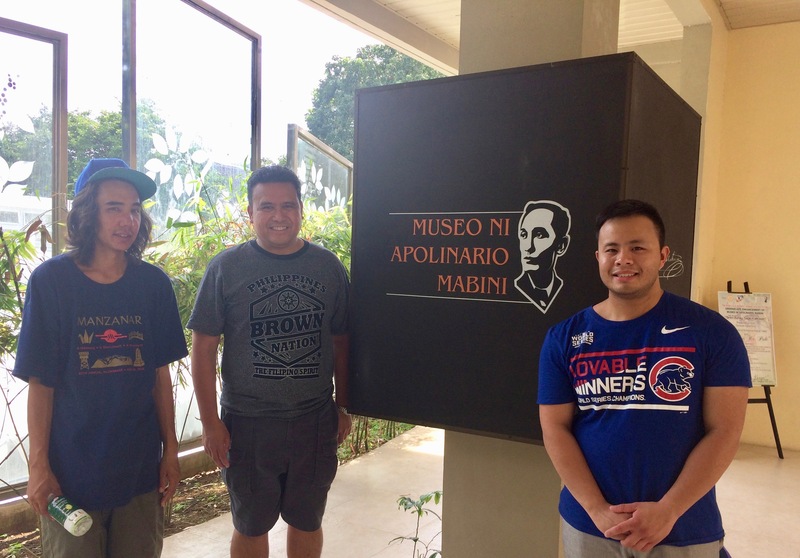 Last summer 2017, I traveled with NEXTGEN participants Marc Butiong and Camillo Geaga to several historical sites and museums in the Philippines as we tried to learn more about the history of the Philippines. Unfortunately, Philippine or Asian history is not taught in elementary or high schools in the US. 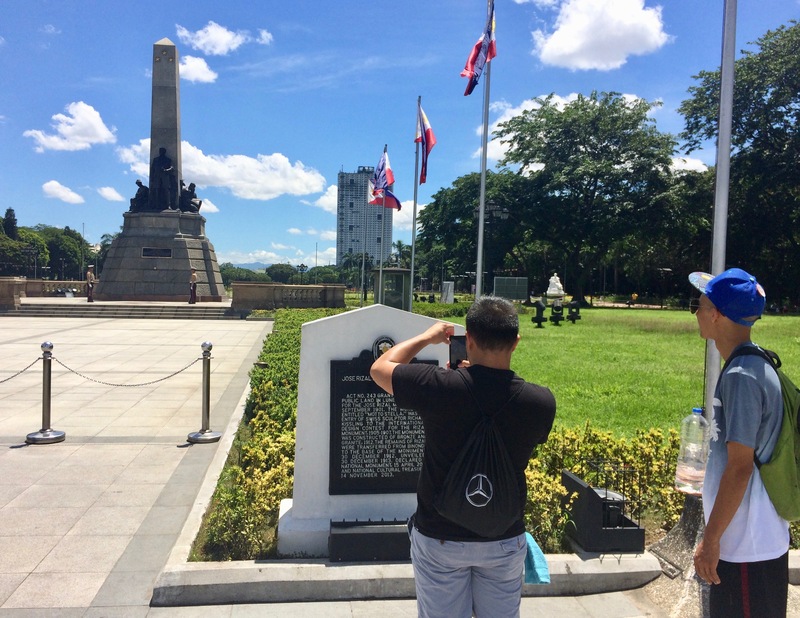 We visited several museums and historical sites including the birthplace of Jose Rizal, the Philippine national hero in Calamba, Laguna and the museum dedicated to the Filipino revolutionary leader, Apolinario Mabini. He was known to be the brains behind the Philippine Revolution in 1898. Both Camillo and Marc were asking a lot of questions throughout the trip. 1)The 1898 Treaty of Paris didn’t even mention the Philippine Revolution that was happening at the same time. In June 12, 1898, Philippine revolutionary leaders cried for independence of the islands. However, halfway around the world, the fate of the Philippine Islands were being decided without the voice of the Filipinos. In July 1898, the US fought a decisive battle against Spain in San Juan, Puerto Rico. In December 1898, Spain sold the Philippines, Puerto Rico, Guam, and Cuba to the United States. Spain sold its colonial territories to the US for a bargain price of $20 million (about $500 million in 2017). The US and Spain signed the Treaty of Paris and the islands were sold in the stroke of a pen. The strangest thing is that US historical documents never even mentioned the Filipino uprising for independence happening at the same time. 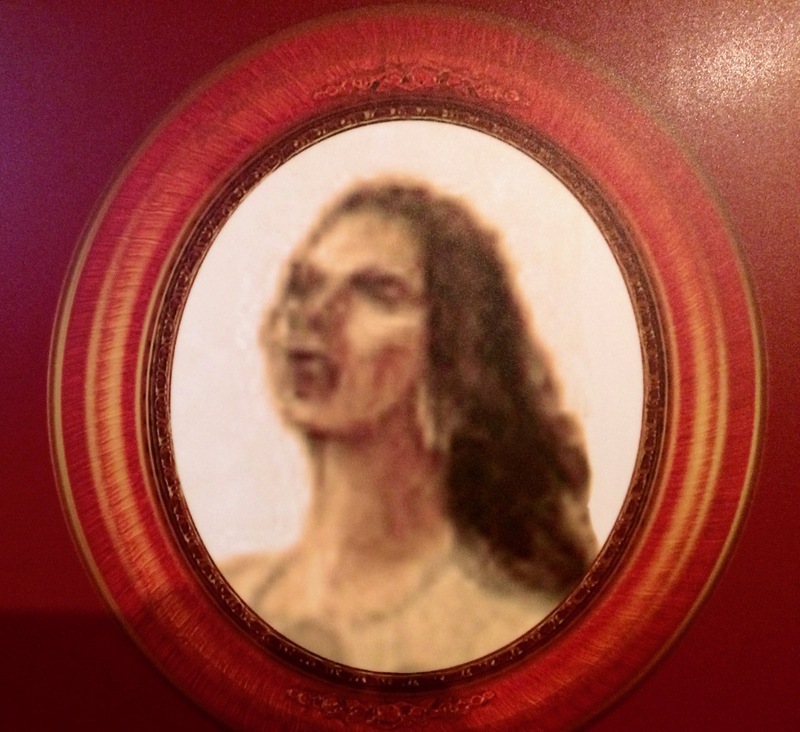 2) Filipino women played key roles during the revolution including the battle field. I always thought Filipino women were on the sidelines during the revolution – cooking meals, caring for the wounded, or sewing the first Philippine flag. I was wrong. Filipina women led hundreds of Filipino soldiers in the battle field. Have you heard of Agueda Kahabagan from Santa Cruz, Laguna? 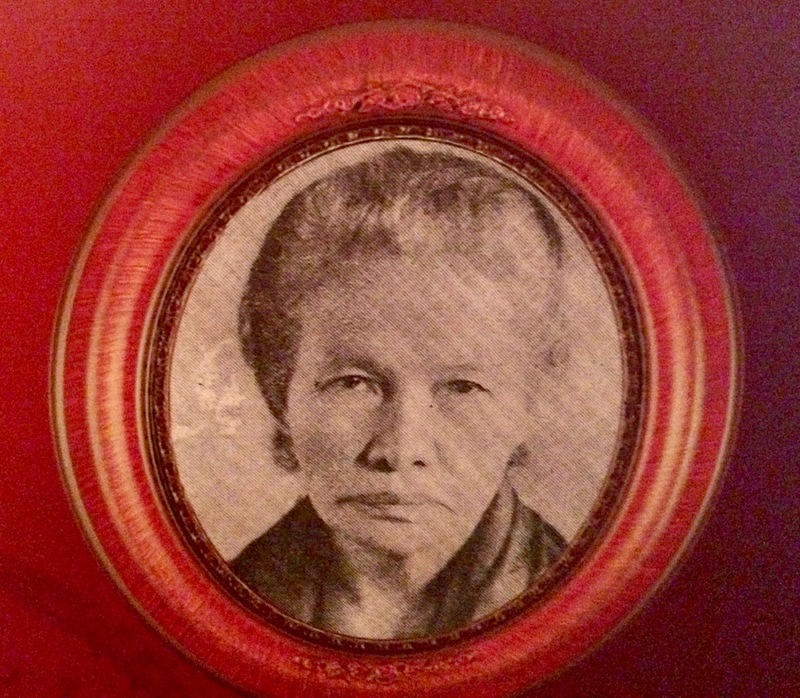 She was awarded the title of General during the Philippine Revolution and served under General Miguel Malvar with 500 troops under her command. 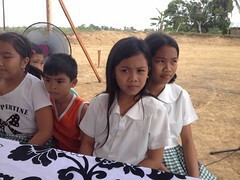 How about Teresa Magbanua of Pototan, Iloilo? She earned the title of Captain and was fighting both Spanish and American colonials. Locals nicknamed her one of the “bandits” of Panay Island. 3) Ever heard of David Fagen (1875-19010)? 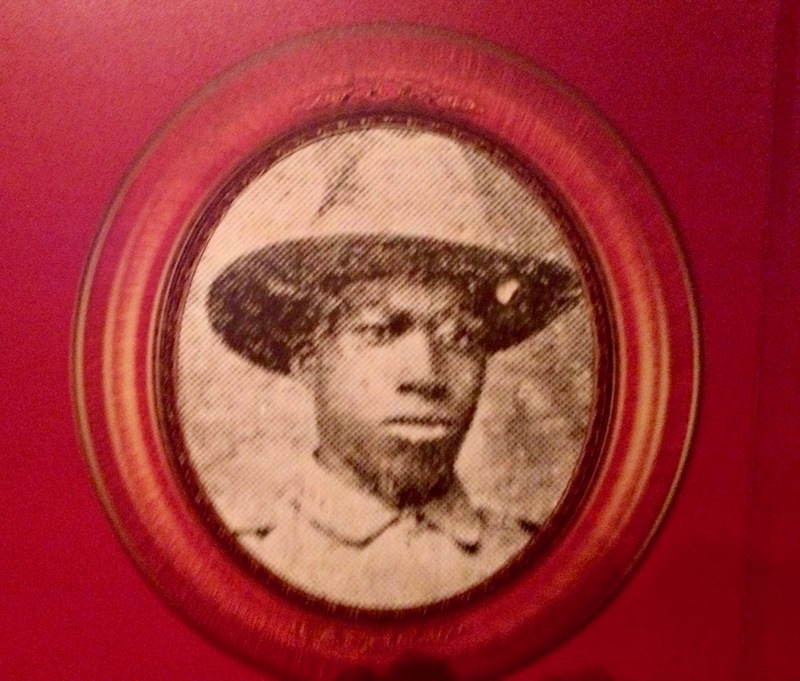 He’s an African-American soldier that became a Philippine revolutionary hero. David Fagen was one of the African-American soldiers and was part of the US “Buffalo Soldiers” regiment. In 1899, He was assigned during the Philippine American War but defected to the Filipino side in condemnation of the white American excesses. In 1901, the Philippine rebel troops that he joined surrendered but he refused to give up. He’s believed to have hidden in the mountains near the province of Nueva Ecija. David eventually became the symbol of African-American struggle against white American excesses and exploitation of other races (Mabini Museum, 2017). 4) ‘Balimbing’ – there’s more than one side to the story. It is often said that history is written by the victors. But according to Filipinos, like the Philippine native fruit, balimbing (carambola) there’s more than one side to the story. I learned that the history of the Philippine Revolution is complex. It had multiple characters and a complicated plot played along with various competing interests. 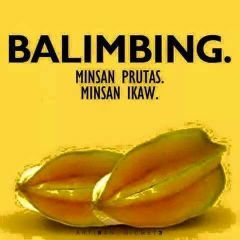 Philippine history, like the fruit, Balimbing has multiple sides and more than one side to its complex story. This entry was posted in history, Philippine travel, Philippines and tagged history, Philippine history, Philippines. Bookmark the permalink.